Shopping perfumes can be fun but challenging , as for every step, you must learn not to overlook facts whenever you go on choosing the perfumes for yourself. A gentleman to the boots must really rely on what are the absolute rules that match your suit and boots to the hilt. Ritika Jatin Ahuja, Chief Operating Officer, Big Boy Toyz and Shikhee Agrawal, Head – Training, The Body Shop India lists down some thought provoking tips for the cosmopolitan male lot to learn as a set of easy going practical rules. A gentleman to the boots must really rely on what are the absolute rules that match your suit and boots to the hilt. * One may have a penchant for a wide variety and categorization of perfumes and surely love to sprinkle the fragrance all around your body with no second thoughts. Try using fragrance tester strips to feel the actual aura and experience the note. Mix n matching the aromas is also a part and parcel of this undertaking and however this may appease exceedingly but may not go down well with the person sitting next to you. * While trying fragrances, do not stick to only one spot such as wrist. Keep on changing your trying spots. Trying new spots will help you feel the fragrance and differentiate the intensity of different flavours. No man wants to go through it. Focus on key areas such as pulse points, behind the ears, around the neck and palms to be very precise. Give it time to settle and feel the difference. * One should always know the strength of their perfume. 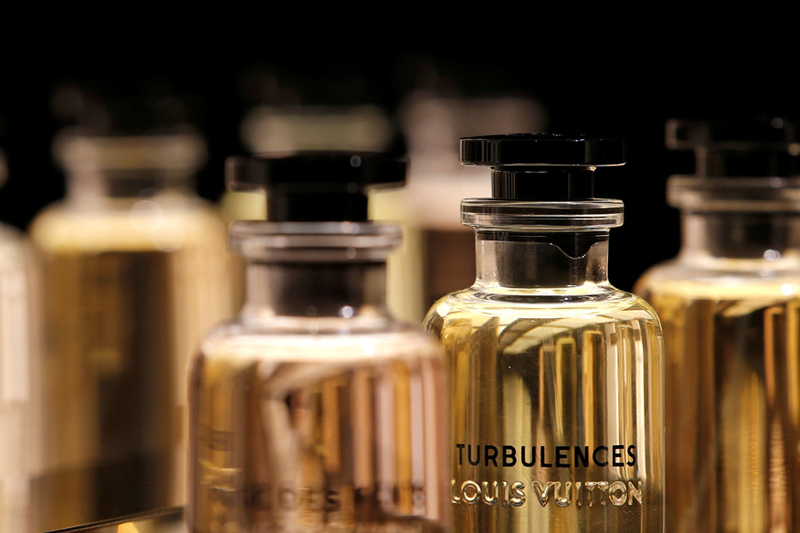 Depending on number of hours you want the perfume on, pick and choose between mist/ cologne/ EDT/EDP and perfume oil. * Shortlisting fragrances in accordance to affairs and proceedings would win you extra brownie points of being a meticulous living soul in your circle of knows. Chose fragrance according the occasion or your mood. If you are going for a dinner or a romantic date, chose between woody or spicy; for office wear, one can go for nutty fragrance. * Carrying on with the same rudimentary redolence for quite some while would keep you fixed on its share of deliverables without having to get a purposeful feel of the more modern and unique offerings. As change is constant, the rule book suggests keeping exploring different fragrances over time as the same odor shall start to wither away with its incredible after effects over time. * Keeping in line with the famous quote "Style is a way to speak who you are", electing that one singular scent to portray the outstanding personification reckons to be the second shadow of yours. The way you would like to be recognized and perceived. * Choosing fruity scents goes to show one's energetic and raring to go nature and a hefty inclination towards the classic oriental types demarcates the bold side. * Woody aroma would unearth covers on the aristocratic imbibing. * For the romantic clan, a hearty tryst with the floral fragrance perfectly fits the bill to convey their emotion.